The technically blessed infrastructure of our company facilitates us the capability to offer optimum quality assortment of Hammers Hand Tools, Bearing Pullers, Pliers Hand Tools, Plumbing Tools, Garden Tools, Lubricants Hand Tools, Machine Tools, etc. Manufactured in adherence with the universal quality norms, our offered range is competently serving diverse industrial purposes. In addition to this, the offered range is valued among clients for its robust structure, resistant to corrosion and extended service life. Our skilled team expertly manufactures these products in custom made models while clients can purchase the offered products at reasonable rates. 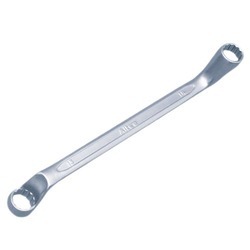 Our product range includes a wide range of ring spanners deep offset, carbon steel combination spanner, gas spanner, chrome steel spanner and combination stubby spanner. 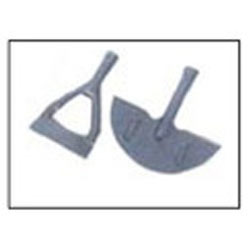 Leading Manufacturer of agriculture hoe from Ludhiana. We are a leading Manufacturer of wing nut in oman, wheel rim spanner, oil filter wrench, tyre levers and l spanner from Ludhiana, India. 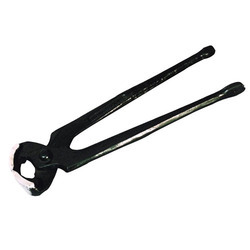 Leading Manufacturer of water pump plier slip joint, long nose pliers, revolving punch pliers and locking pliers from Ludhiana. 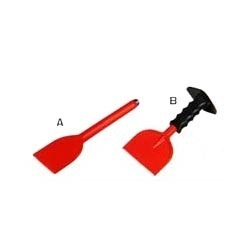 Our product range includes a wide range of hoe head, shovel plastic wooden handle, fork hand weeder and barbed wire. 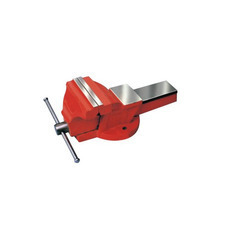 Pioneers in the industry, we offer bench vice fixed base, jaws adjusting screws and bench vice swivel base from India. 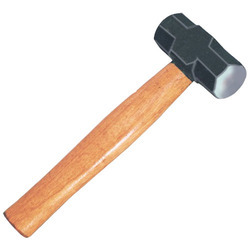 Our product range includes a wide range of sledge hammer, club hammer curved head, ball pin hammer, cross pin hammer and lady claw hammer. 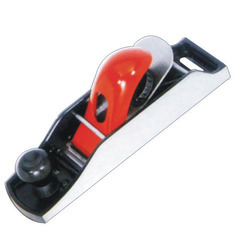 Manufacturer of a wide range of products which include block plane, breast drill, hand drill, jack plane and spoke shave plane. 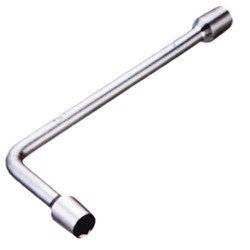 We are a leading Manufacturer of master wrench, adjustable wrench, pipe wrench stillson type and chain pipe wrench from Ludhiana, India. 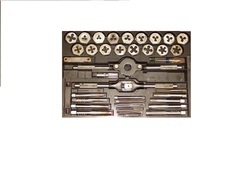 Offering you a complete choice of products which include taps dies set. 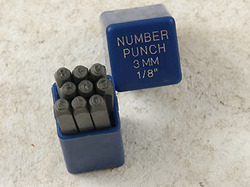 Our range of products include figure number punch, letter punch and center punch. 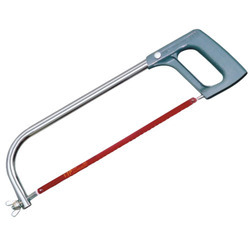 We are a leading Manufacturer of industrial hacksaw in usa, screw driver kit, tubular hacksaw, junior hacksaw frame and fixed hacksaw frame from Ludhiana, India. Using the outstanding technology and premium range of raw materials, we bring forth a collection of Masonry Hand Tools for our valued clients. 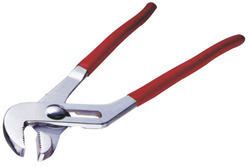 The Masonry Hand Tools are designed to withstand heavy and continuous operation. Equipped with cushion gripping, Masonry Hand Tools are widely appreciated for their efficiency and user friendly attributes. 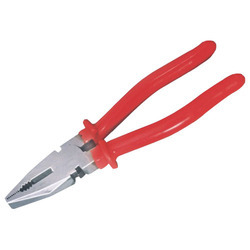 We are capable of delivering Masonry Hand Tools in bulk quantities as well. We are offering Industrial Vices in the market. The range of Industrial Vices offered by us is made of cast iron jaws manufactured from special carbon steel size : 65, 80, 90, 100 mm. Industrial Vices are acknowledged for their precise engineering, durability and sleek finish. 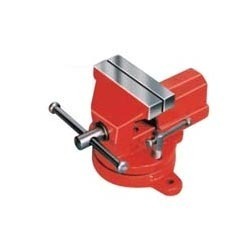 Industrial Vices are used in various construction and engineering industries. 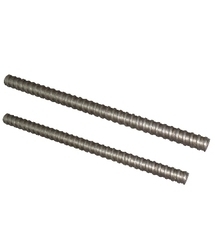 Client can avail these Industrial Vices in various specifications according to their requirements. 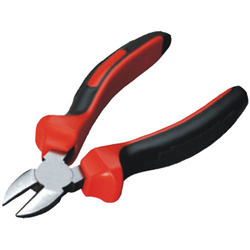 Pioneers in the industry, we offer tin cutter, tin snip cutter, pipe cutter and wire stripper cutter from India. 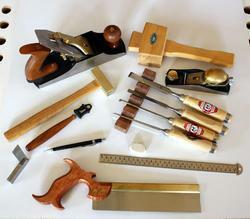 Offering you a complete choice of products which include cobbler pincer, metal pincer and carpenters pincer. 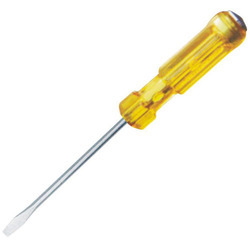 Leading Manufacturer of screwdriver with tip, screwdriver insulated, screwdrivers with acetate handle and 2 in 1 screw driver from Ludhiana. 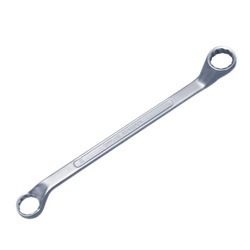 Providing you the best range of single open end slogging spanner, double open end spanner, single open end spanner and open ended spanner with effective & timely delivery. 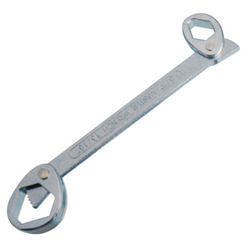 Our product range includes a wide range of bi hexagonal ring spanner, deep offset bi-hexagonal ring spanner chrome vanadium, ring spanner bi hexagonal and bi hexagonal spanner. 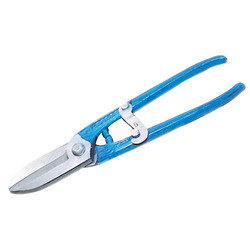 Providing you the best range of side cutting pliers, joint cutting pliers, slip joint pliers and metal cutting pliers with effective & timely delivery. 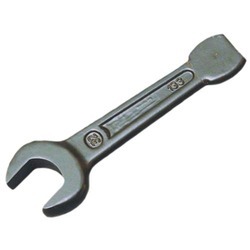 We are a leading Manufacturer of l spanner from Ludhiana, India. 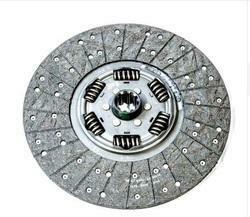 We can supply good quality after market and genuine both truck sapre parts with very competitive prices. 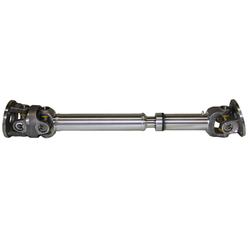 We are a leading Manufacturer of tie rod from Ludhiana, India. WE HAVE BLAZO, TRUXO, TORRO TRUCKS SPARE PARTS. ALL ENGINE AND OTHER PARTS. 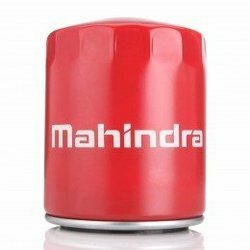 WE HAVE MAHINDRA BOLERO GENUINE SPARE PARTS WITH BEST PRICE.